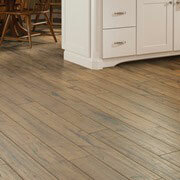 When remodeling a home, one of the first things to get rid of is outdated and worn flooring. At ProSource® of Albuquerque, we provide wholesale flooring to suit any remodeling project. From the moment you and your client first talk flooring, stop by our showroom to talk to our flooring experts. Our team will help you find the right products to fit your design wishes and budgetary needs. 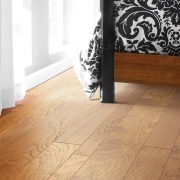 Check out the array of flooring choices we provide at ProSource. Laying down on a soft carpet floor provides the ultimate relaxation. 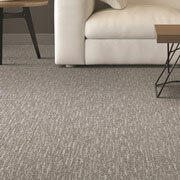 ProSource can ensure you achieve a cozy home with the right carpeting material. From berber to loop to patterned carpet, we carry the carpet flooring you need at wholesale pricing. Looking to bring the beauty of nature into a home? Browse our selection of beautiful hardwood and find the ideal choice for your overall design needs. From eco-friendly wood to engineered and solid hardwood, we have what you need to make your flooring project a success. Looking for something durable, affordable, and styled precisely the way you want? 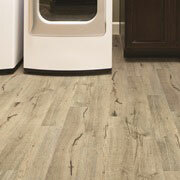 Check out our extensive selection of laminate, including products which mimic stone, tile, and hardwood flooring. On a hot New Mexico summer day, nothing feels better than cool tile underfoot. 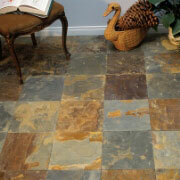 Bring a beautiful Southwestern flair to a home with the perfect tile flooring from ProSource. For heavily-trafficked areas, vinyl is the ideal choice. Built with durability in mind, modern luxury vinyl doesn’t skimp on style. Talk to us about the unique vinyl options available through our store.